It is business as usual here regarding fires and campfires. 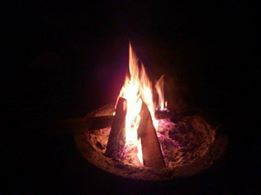 Campfires are still permitted in the Cabin and Campground areas. Fires are No longer permitted in the dispersed non fee areas. There are NOW Road Closures that will affect your travel to the Moon Lake Recreation area. For Up to date wild fire impacts go to:utahfireinfo.gov or UDOT for road information.